How can i export/extract crypto zombies code? 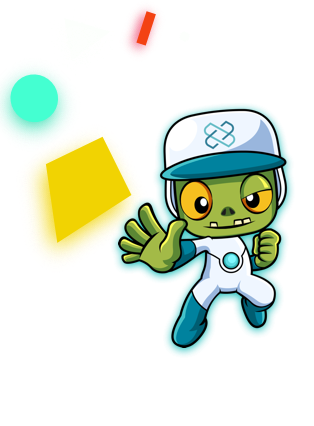 When cryptozombies lesson 6 will be released ? Is there somewhere a summary / cheatsheet of solidity? 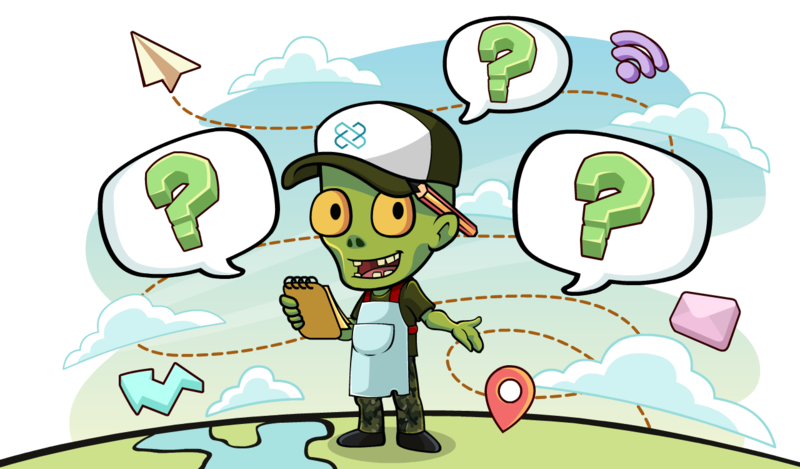 When learning CryptoZombies do multiple contracts cost more gas? 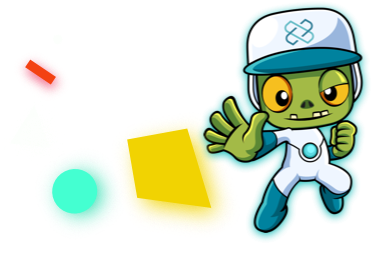 Why did Loom Network choose "zombies" as characters of the course? Here are my CryptoZombies! Do you have some too?